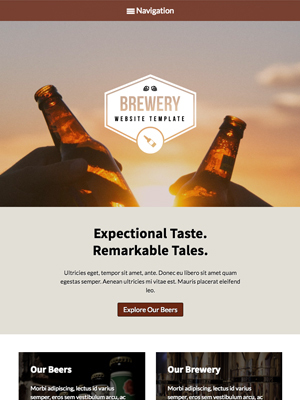 Show visitors an enticing glimpse of your brewery just by adding your own text and photos to the Beer WordPress Theme. 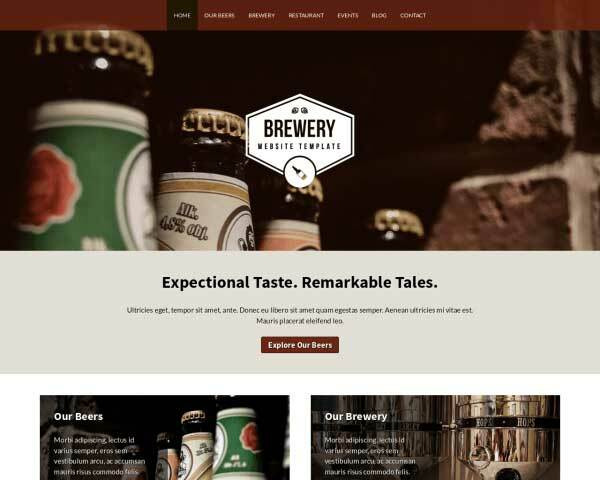 We've designed this Beer WordPress Theme for brewers to make it easier than ever to build a professional website, even if you've never built a website before. The true worth of any business professional lies in the added value you can bring to others people's lives. 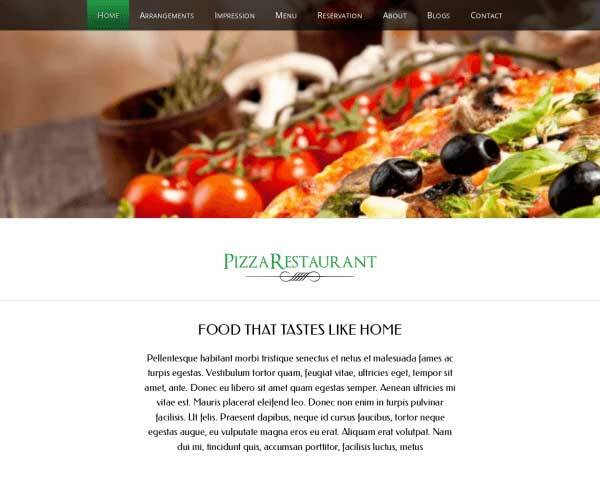 That philosophy is the corner stone of our business in general and the Beer WordPress Theme specific. We have taken the utmost care to be able to provide professional brewers the means to present themselves in a way that honor their profession. 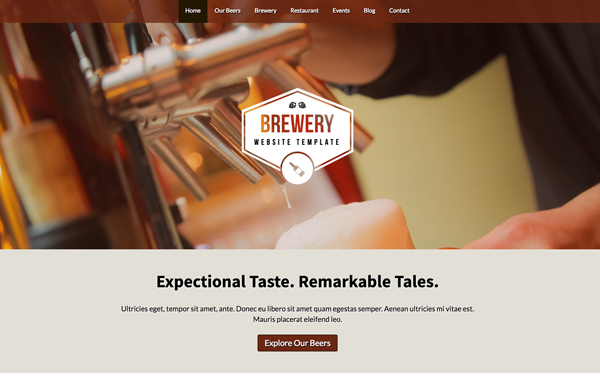 This Beer WordPress Theme will serve as a beacon for those in need of your services. As you enhance your own online presence so you will be able to enhance the lives of others through your specific set of skills. This Beer WordPress Theme wouldn't be complete with a section to feature article, tips and news about your organization. So it's there for you to use as you please. 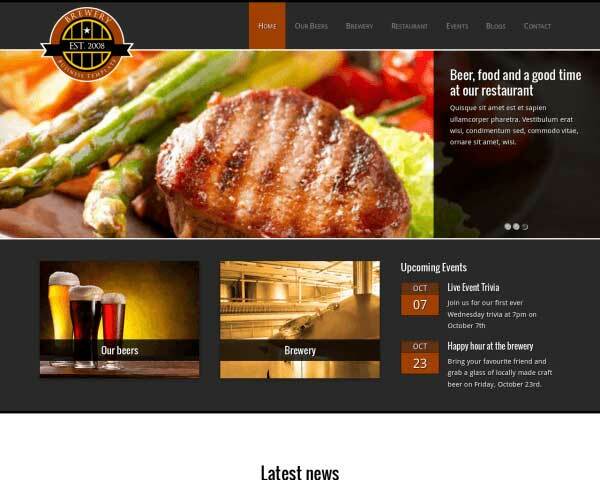 The Beer WordPress Theme theme provides a facility detail page of each of your facilities. Decorate the detail pages with a rich set of widgets such as texts, images and galleries. 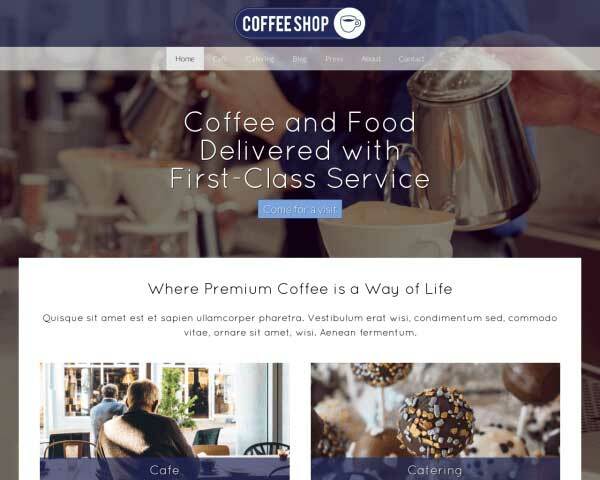 Before we building the Beer WordPress Theme we first researched to find the specific business needs of brewers in order to ensure the best match for your business. 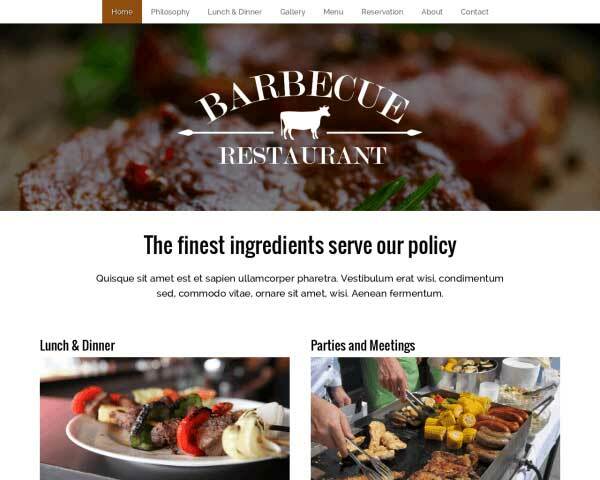 This premium Beer WordPress Theme features a menu already set up, so you can simply replace the text with your own signature dishes. On every page of this WordPress theme for brewers, visitors are encouraged to take action and get in touch. Mobile visitors can just tap on your phone number to dial. 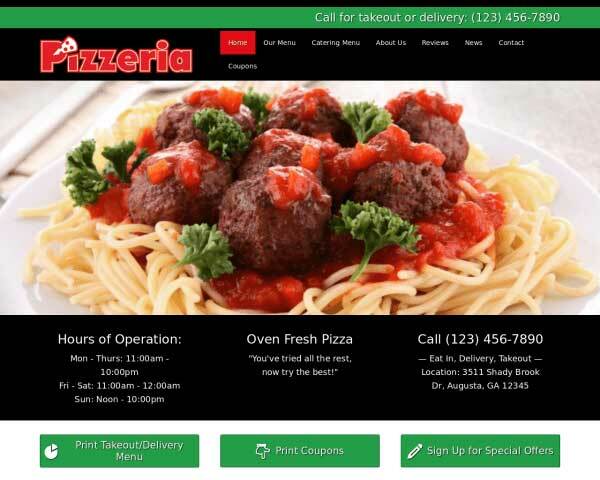 While a contact form is the staple of any website, it is often the most neglected page. Not so for the Beer WordPress Theme. It goes beyond the standard contact page functionality. 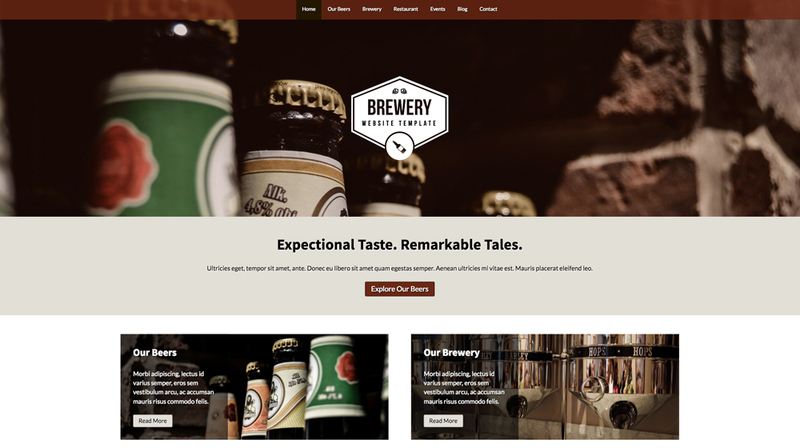 We've built the Beer WordPress Theme with a clean, modern design that allows your expertly written content to be the focus of your website. Go into detail about your specialty beers and quality ingredients with the Beer WordPress Theme's beer catalog page. Just fill in your own photos and text. The Beer WordPress Theme has a dedicated page for the various events your business might host for potential clients. The Beer WordPress Theme comes with icons for the most popular social media platforms. Visitors can connect with you online or share your content on their own pages. 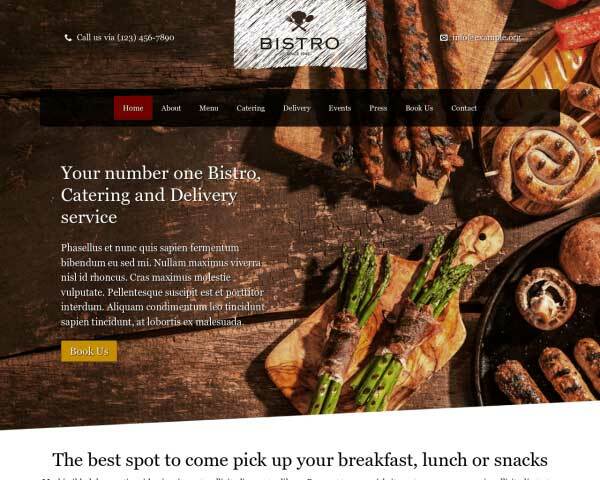 Allow visitors to book online anytime with the Beer WordPress Theme's built-in reservations form. The fields can easily be customized to suit your needs. When users visit your site on their smart phones, give them what they want; a hassle-free experience! 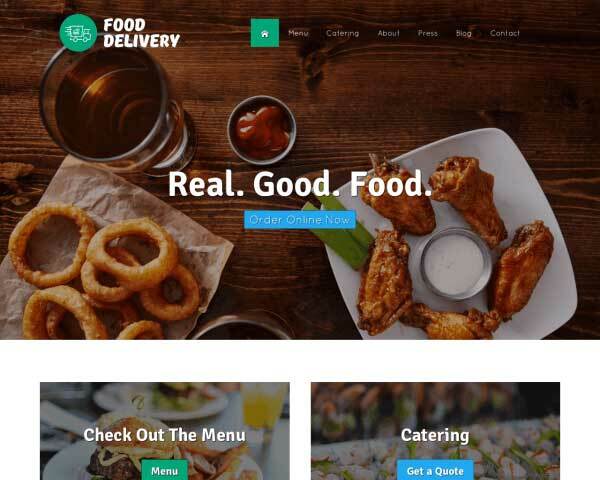 You can make this a reality with the Beer WordPress Theme, which allows visitors to enjoy the same functionality that your desktop site offers; from any mobile device. Gone are the days of adding bloated plugins or wrestling with code. Your brewery customers will love it, so grab it today!